So are they chickens or turkeys? Turken chickens, aka Naked Necks, are a breed with fewer feathers around the neck area (hence the nickname Naked Necks!). They are missing feathers on a large stretch between the shoulders and, of course, their necks! They also have a lower all-around number of feathers on their bodies, even though it’s not incredibly noticeable. Regardless of the feather shortage, Turkens handle cold weather surprisingly well. 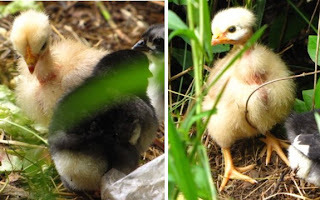 They lay brown eggs, and make wonderful setters. Originating in central Europe, the Turken breed was largely developed in Germany. 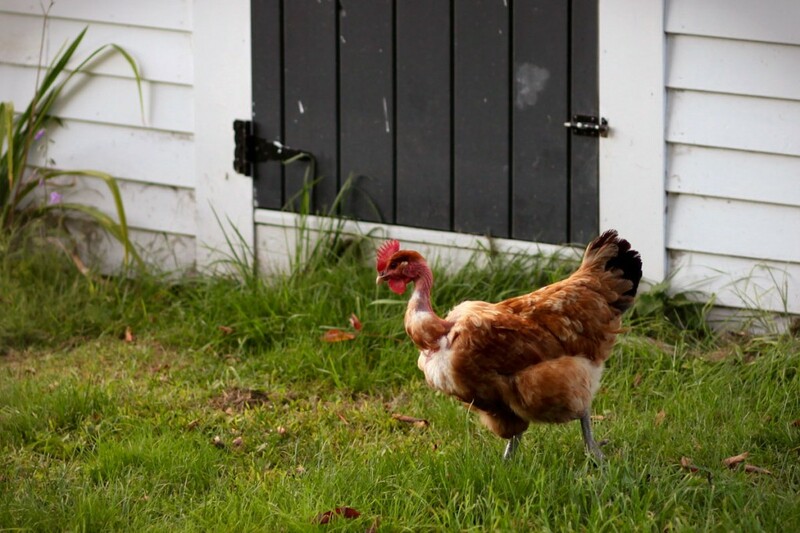 The breed got its name from the thought that the bird was a cross between a chicken and a turkey. This is because of the similar characteristics between the Turkens and turkeys. Because of how similar they looked, it is fairly logical that they be called ‘Turkens’! 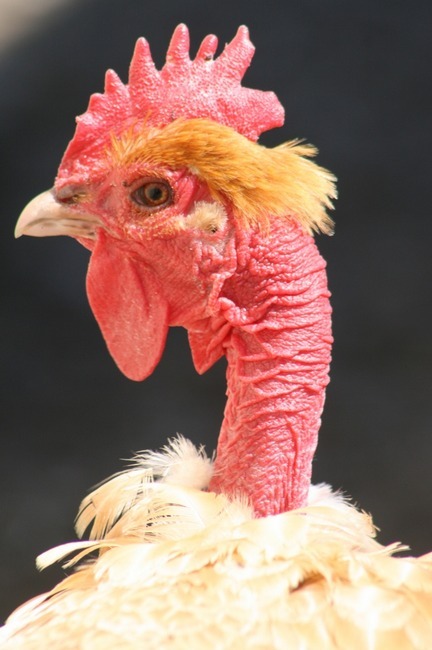 You may be thinking… “How does a chicken gain those featherless characteristics?” Well, according to Purely Poultry, “The Turken chickens are actually the result of a single gene that affects the arrangement of feather-growing tracts over the chicken's body. It can be easily introduced into any breed.” Apparently the ‘naked neck’ is not just limited to the Turken breed! Personally, I would like to see a cross between a Silkie and a Turken! Now THAT would be a wild looking bird!